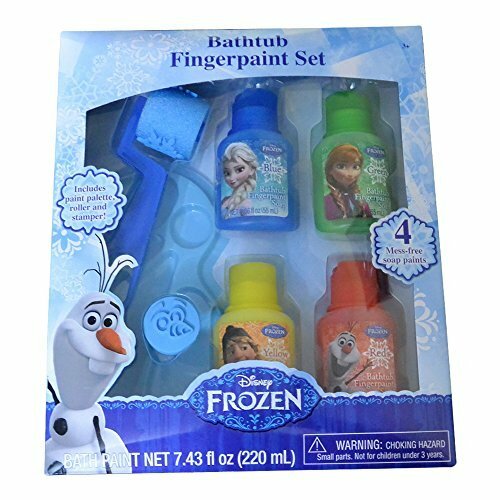 This is such a fun toy for little fans of Frozen! 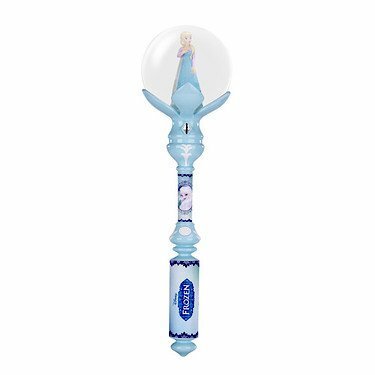 This musical wand features a small snowglobe at the end with a figurine of Queen Elsa inside. Shake up the wand to see glittery snowflakes fly around the Snow Queen. The fun wand also plays music! 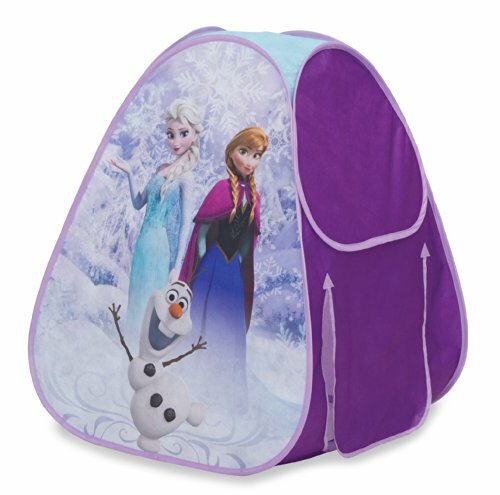 Just press the button on the wand to hear Let It Go - it's so much fun to sing along! The wand is blue with snowflake details.